Today is different. Look no further than this year's IBS/KBIS for proof. 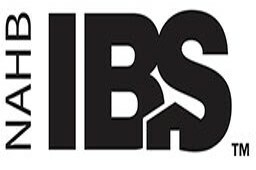 The IBS/KBIS shows have come a long way since the housing meltdown. Show attendees had a positive outlook for the next couple of years – slow…but positive. Housing demand still exceeds supply and housing starts are expected to remain moderately steady for several years. With uncertainty on the horizon, one thing remains consistent between a decade ago and today, change is occurring at a rapid rate. To stay ahead of these changes, building product manufacturers constantly need to develop new products and marketing approaches. 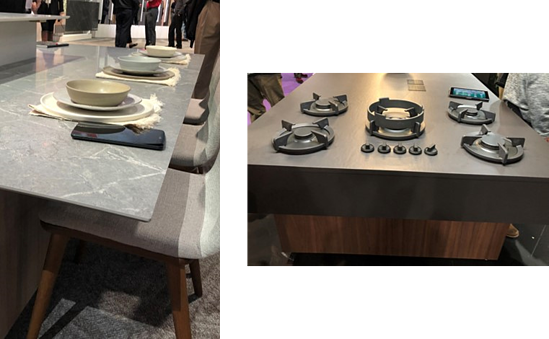 On display at IBS/KBIS were great examples of manufacturers locked into today’s consumer, making the most of today’s opportunities while at the same time positioning themselves for future growth. Highlighted below are just a few examples. 1. Got to be smart. 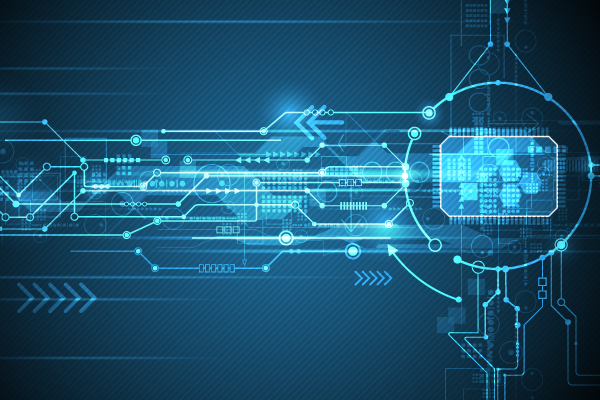 Integrating products into smart home technology is now mainstream. Rather than just showing off a new product, Samsung focused on the opportunity of smart home technology and how their products help builders capitalize on that opportunity. A recent home buyer research study showcased information that stated 44% of move-in ready buyers demand smart home technology and by 2023 $90 billion will be spent on smart home devices. But it doesn’t stop there, smart home technology is moving to an entirely new level now that augmented reality is becoming mainstream. 2. The performance stakes keep rising. Design is King and will always be King. But let’s face it… if it doesn’t look good, it doesn’t get installed. Design now has to perform. 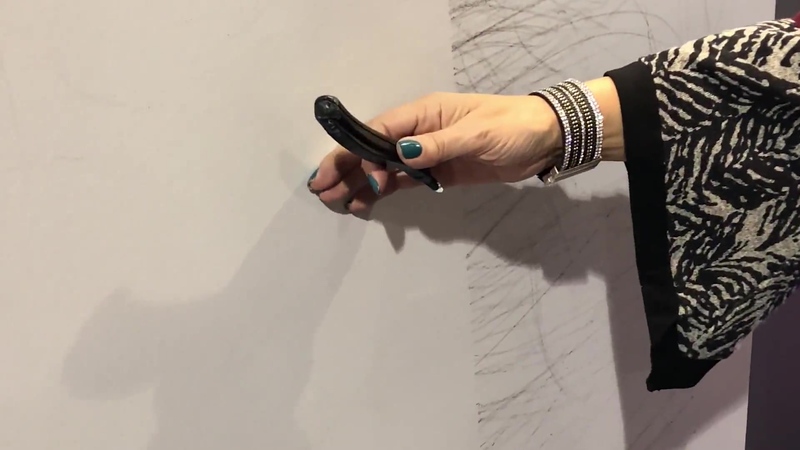 A great example of this is Benjamin Moore's SCUFF-X paint that allows buyers to get a custom paint color that is also tough as nails. As you can see in the above video, the area to the right with traditional paint is scuffed easily while the area on the left with Benjamin Moore's SCUFF-X paint looks untouched. Great for families with children or high traffic areas. For those consumers with higher disposable income and who regularly use their kitchen and/or outdoor living space, research has found that a majority of these consumers experience “regret” for not spending more on the extras they really wanted in a remodel. Builders and manufacturers are essentially leaving money on the table with these higher-end customers. Remodels only happen once every six to ten years, and for those consumers with the disposable income, it’s important to understand how small additional luxuries greatly impact their enjoyment factor for years to come. An example of this is how Scotsman Residential Ice Machines is elevating the ice machine, the unexpected luxury that goes beyond granite countertops, hardwood floors and commercial gas ranges in the kitchen. 4. Open space means blended design. Open concept designs are increasing in popularity among younger home buyers and are being incorporated to help ensure a seamless flow from room to room. Capitalizing on the “blended” space between kitchen and family room, Cosentino and Wilsonart are incorporating thin streamlined countertops that bring a sleek look akin to furniture versus traditional countertops. And, in bathroom spaces, companies are now using materials typically used in kitchens and bedrooms by lining showers in wood thanks to a new super water-resistant backer board by Wilsonart. There has always been, and will always be, uncertainty in the home and building products industry. The key is keeping your finger on the pulse of the home buyers and adjusting your product development and marketing efforts to remain real and relevant. 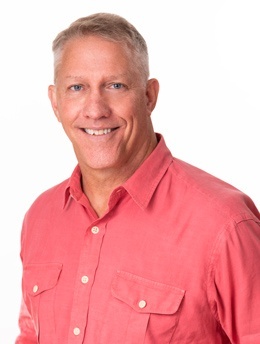 Kirk Banasik is the Vice President of Building Products with Pipitone Group, an integrated marketing communications agency focused on the building products industry. Kirk is a builder. Whether it's constructing a bridge that seamlessly and consistently connects clients to consumers at every possible touchpoint, renovating existing brands to attract new followers, or creating flawless foundations for the successful launch of new products, Kirk's career has been all about helping home and building products brands achieve unprecedented success.